All the attention the harmful effect of radon has gotten in recent years has resulted in more people than ever being concerned about the health of their family members. Because radon is tasteless, odorless and colorless, it can cause problems without homeowners realizing anything is going on. Some basic understanding of where to turn can avoid the feeling of helplessness that might otherwise be felt when it comes to dealing with radon. Companies like SWAT Environmental can help homeowners determine if they have a radon problem and help solve the problem if one exists. Radon occurs as part of the natural decay process of uranium in the soil. If it is present in the soil surrounding the house, it can creep in through basement walls or into places like crawl spaces that are below ground level. It can enter the human body through ingestion or inhalation, with the most harmful effects coming through inhalation. Radon can also be in the water supply. Because radon is a radioactive material, continuous exposure to it can cause long-term health problems. The only way to know if radon is present in the home is to test for it. A test kit can be obtained from many local hardware stores or ordered from one of many organizations that provide this service. If there is concern about the radon levels fluctuating throughout the year, you may want to install a radon monitor that does continuous testing. 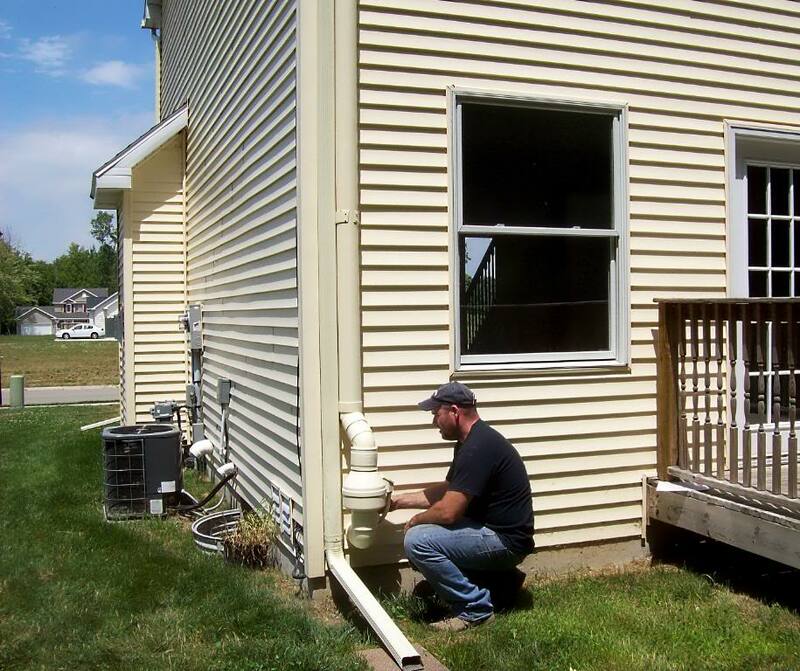 Check this out: radon can be removed. There is no need to give up, sell the home and relocate to escape the problem. Doing so would be no guarantee that the issue is a thing of the past because other homes in the area are likely to have the same problem. In addition, radon is present in nearly every region of the country. The good news is that radon can be removed from the home. One method involves equalizing the pressure to avoid the suction effect by which radon can enter if the air pressure is lower on the inside of the structure than on the outside. Ventilation can be used as well, either by increasing the frequency at which the air is exchanged or by installing a ventilation system that has an exhaust pipe that discharges above the living quarters. The good news is that the problem can be fixed if it exists. However, ignoring it will not make it go away. This is why testing and responding accordingly is important.